This is the one you've been waiting for! Top rated Glen Ellyn schools! 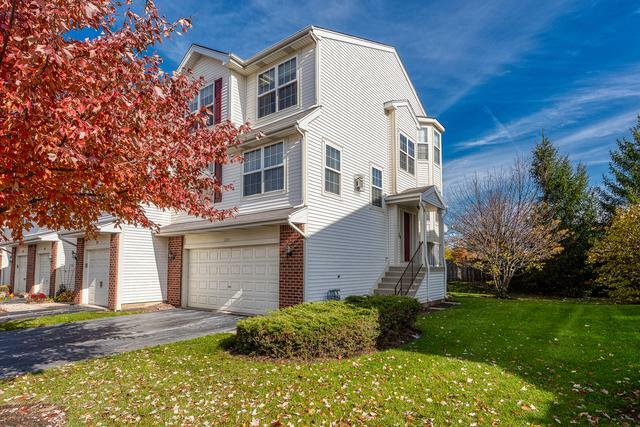 Updated and ready for you to move right in this townhome has SO much to offer! 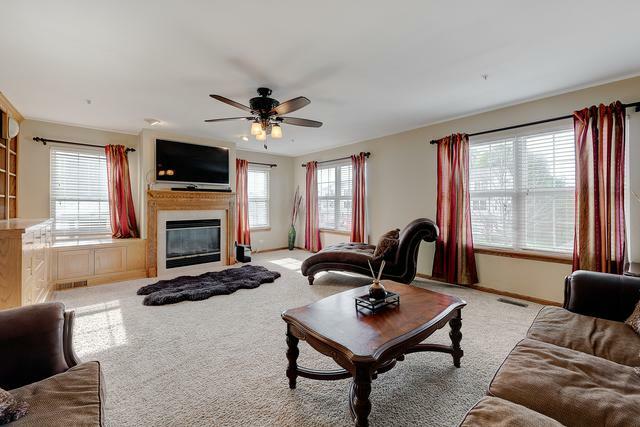 private entrance, 3 levels of living with windows everywhere to let in plenty of natural light: 3 bedrooms and 3 full baths plus a powder room! Kitchen with granite counters, refinished cabinetry, center island, table space, hardwood flooring and stainless appliances. 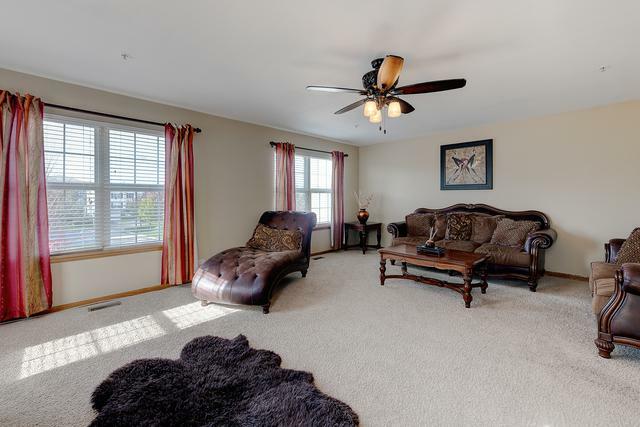 Spacious living room with built in cabinetry, gas fireplace, neutral carpet and is open to the kitchen and dining area. Second level features 3 bedrooms, full-sized laundry, master with walk in closet and ensuite bath and 2 additional bedrooms. Lower level features 3rd full bath, recreation room (or 4th bedroom/ office or den) and garage access and a walk out to a delightful patio! Balcony off of the kitchen. There is so much more! Storage for everything. 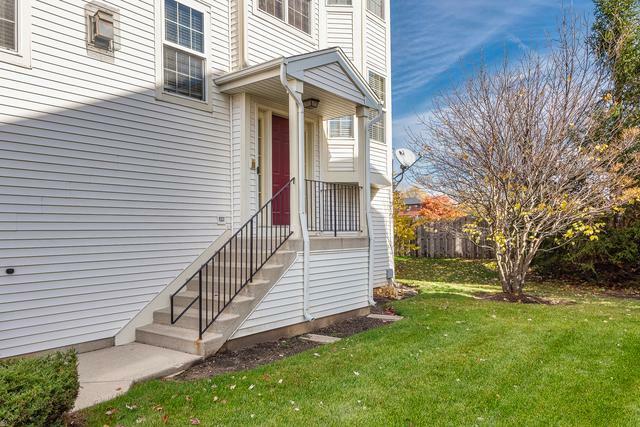 Terrific, convenient location - close to transportation, shopping and more! Sold by Diamond Realty & Invesments INC.